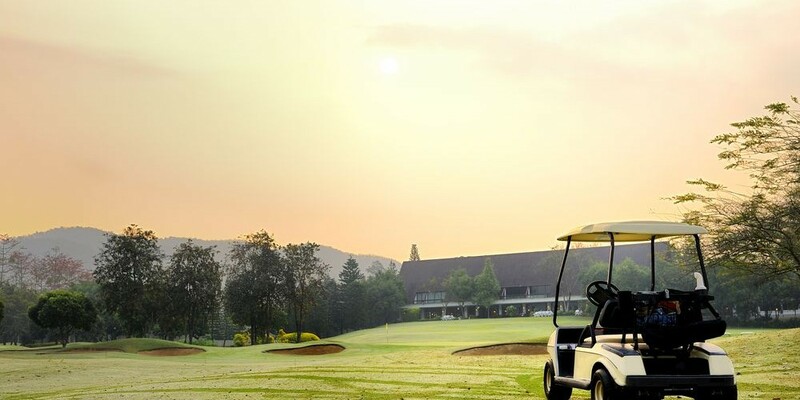 Golf courses and private country clubs have specific insurance needs. Depending on the size of your membership, and property values we can craft a policy that is taylor made for your club. Important coverage to consider would include, food contamination, damage to putting green, fairways and tee boxes, and damage to golf carts, ground equipment and lawn mowers.